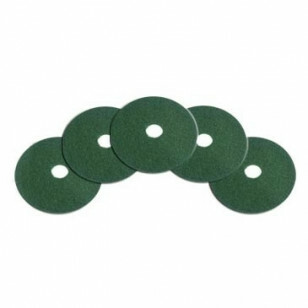 A heavy-duty wet scrubbing pad that will remove the toughest scuff marks in heavily soiled areas, such as automotive repair shops. For use with our 20 inch low speed floor scrubbing machines, and our 20 inch dual speed floor machines. Variable speed floor machines are great tools, due to their dual-purpose use. They can be used to scrub heavily soiled floors, and buff floor finish to high shine. 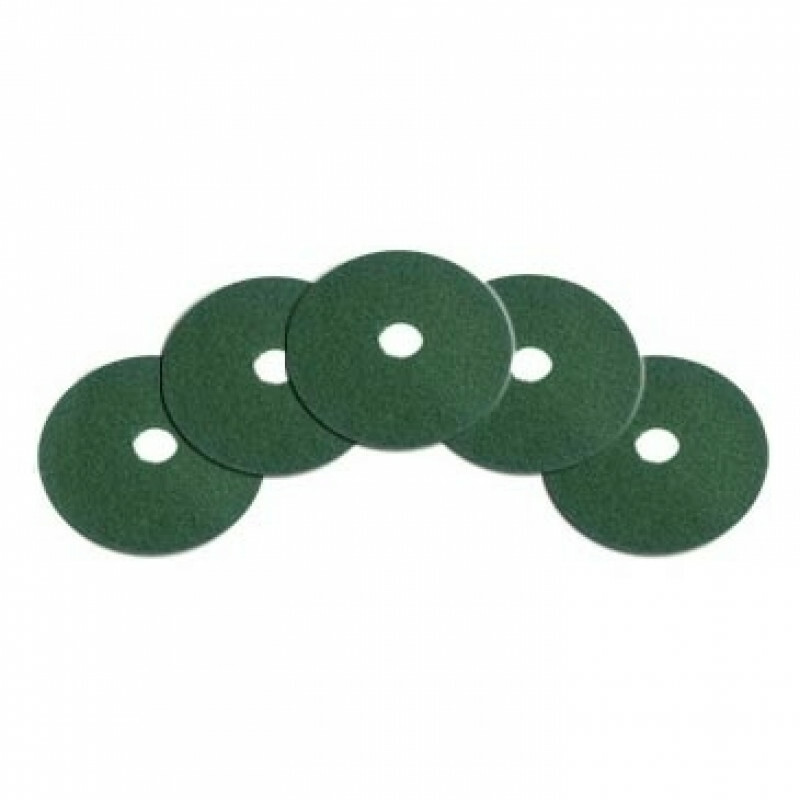 Return to our full selection of floor buffer scrubbing pads.